Hub International Limited has announced that it has acquired the assets of G.P. Barich Insurance Agency. Terms of the transaction were not disclosed. California-based Barich Insurance is an independent insurance agency that provides personal and commercial property and casualty insurance, risk management, and life and health insurance. George Barich, president of Barich Insurance, will join Hub California and will report to Jim Jesser, executive vice president of Hub California. Barich Insurance is the third acquisition Hub has announced this week. 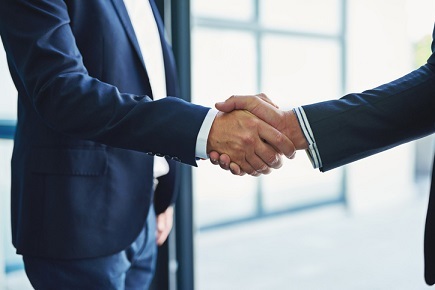 On Wednesday, the company announced the acquisition of Dadgar Insurance Agency, a Massachusetts-based multi-line brokerage. On Tuesday, Hub announced the acquisition of Pennsylvania-based Nolen Associates, a medical malpractice insurance agency.